2015 South American Youth Football Championship 3rd place with Uruguay. 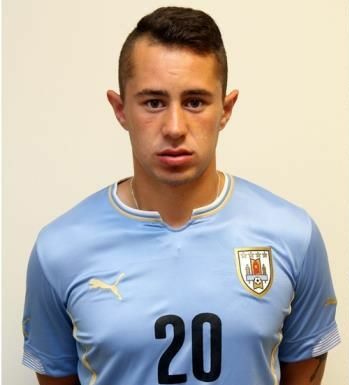 Rodrigo Amaral is considered to be one of the biggest talents in Uruguay. He is a product of Nacional Montevideo youth system. The world first heard of him in early 2015, when he played excellently at the South American Youth Football Championship. Despite being 2 years younger than most of his colleagues, he scored a goal, had 5 assists and was officially selected to be the “Revelation of the Tournament”.